Op 22 januari gaf ik een lezing in het Design Museum te ‘s Hertogenbosch. Ik verzorgde de openingslezing in een reeks erfgoedcolleges, georganiseerd door de Erfgoed Brabant Academie. Ondanks de sneeuw was er een goede opkomst. 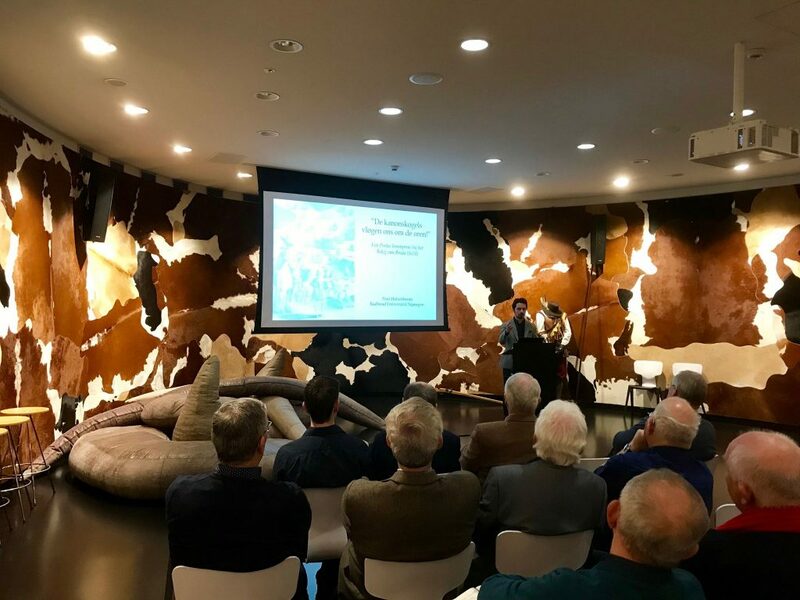 Mijn lezing ging over het bezoek van de Poolse kroonprins Ladislas Sigismund Vasa aan het Beleg van Breda in 1624, alsmede over het literaire voortleven van die gebeurtenis in met name de Poolse literatuur. Ik schreef er al eerder een korte blog over, naar aanleiding van een artikel dat ik aan het onderwerp gewijd heb. 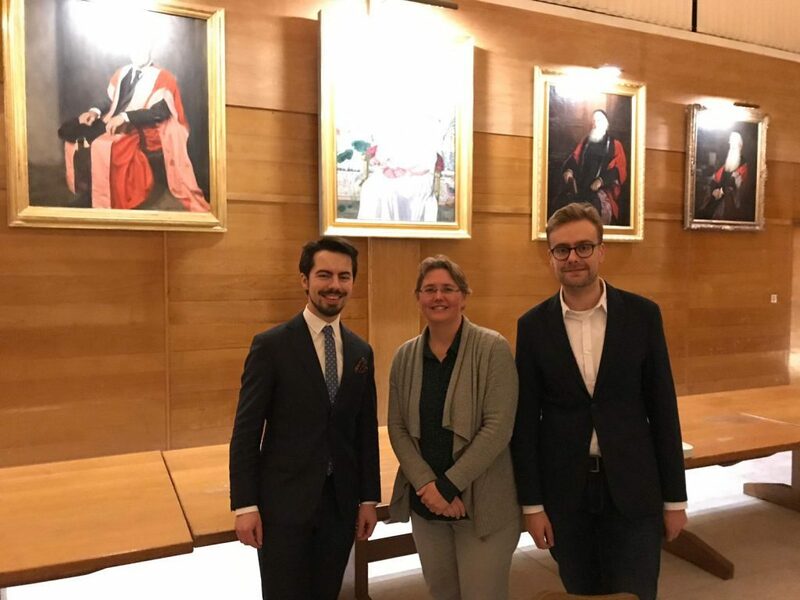 This week, I presented a paper at the Monarchy and Modernity since 1500 conference, organised by the University of Cambridge on January 8 and 9. My paper was entitled A(n Im)perfect System. Dutch views of the Polish-Lithuanian Political System in the Seventeenth and Eighteenth Centuries. 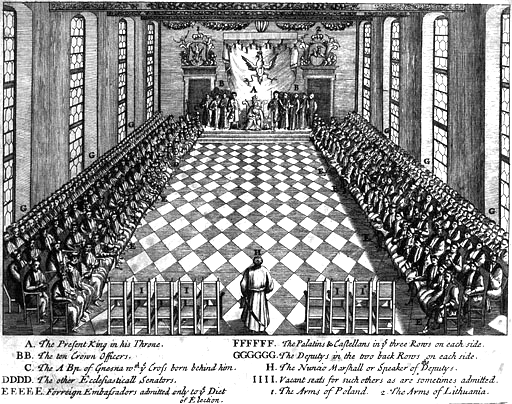 I discussed why the state system of the Polish-Lithuanian Commonwealth – even though it was similar to popular rebulican theories formulated in the Northern Netherlands around the year 1600 – was apparently never considered a serious option by Dutch political thinkers. I argued that this was due to the negative opinion the Dutch had of Polish-Lithuanian nobles, who were said to enjoy too much freedom and mistreat their farmers. In the eighteenth century, the ‘chaotic’ Polish Sejm meetings gave rise to the idea that Poland-Lithuana was an anarchic state, rather than a model of freedom. Since then, a disorderly situation is often called ‘een Poolse landdag’. Two colleagues from Radboud University Nijmegen also presented a paper. Prof. dr. Lotte Jensen and Fons Meijer MA analysed the responses of four Dutch kings to major natural disasters during the nineteenth century. See Dealing with Disasters for more information.